The boom in app culture which has accompanied the proliferation of smartphones has been very productive. Consumers today have more choices in software than ever before. 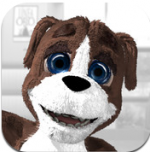 There exists an app for virtually every problem out there. However, one space which has been slow to catch up is women’s health. There has a been a lack of apps which address common issues which women are prone to. Case in point, there aren’t too many apps which can help women to track their periods. Until now, even the ones that are available aren’t too intuitive or useful. 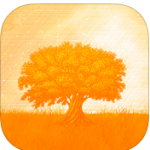 The inme: Period Tracker app changes all of that. As one can infer from the name, inme is a period tracker, through and through. It does one job and does it well which is helping women track their periods. One of the best things about the app is how easy to use and user-friendly it is. Even older women, who are less tech-savvy in general, should have no problem in navigating this app and making use of all its features. This is a direct result the thoughtful and logical placement of menus and buttons. Overall, the UI is very well designed. Besides being highly functional, it looks good too. The colors used are bright but not lurid. They give the app a friendly and inviting appeal. Even the icons are very attractive. They look cartoony and convey what they stand for very intuitively. The app is very good when it comes to precisely tracking periods. Upon starting it, a user is prompted to enter the length of their period. However, since many women do not know the length of their period, the app can automatically calculate the length of their period based on the first day of their periods. It can then use this information to predict the date of the next period. The app presents this information on a calendar. It can also display it in the form of a cool looking circular chart. Additionally, the app can also predict when ovulation will occur. The app can tell you when your most fertile period will be and shows this as a window period on the calendar. Women who are trying to get pregnant will find this information very useful since it can be used to schedule the best time to try and conceive. The other cool thing about the app is that not only does it simply track when your period occurred, but it can also be used to record the nature of the period. That is, it can record other information and details about your period. 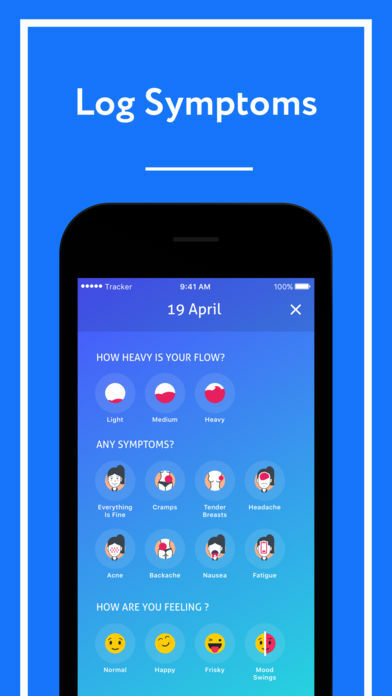 The app can document how heavy the period was, what symptoms you felt and how you were feeling overall. This feature is useful for retrospective analysis. One can go back and see the recorded information to examine patterns or check for deviations from the norm. One of the most helpful things the app does is provide related health information. The app does a good job finding relevant information that can help a woman with many of the common symptoms of a period. Conclusion: In an already sparsely populated segment, inme: Period Tracker stands out as a clear winner. 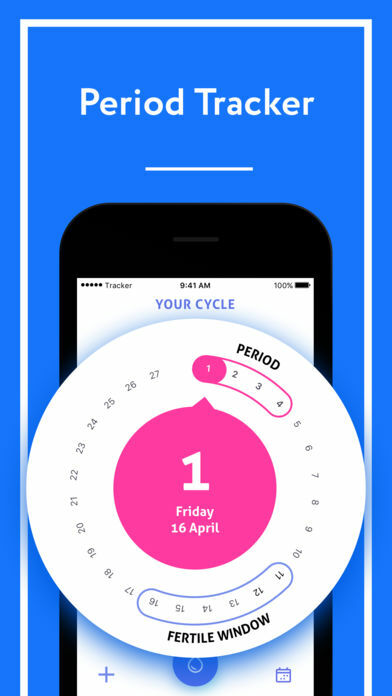 The app performs all functions a woman could want from a period tracking app. 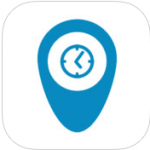 The app is fully fledged and accomplishes much more than just simply period tracking. The best part of the app is that it’s completely free, which is astounding given the quality of the app.